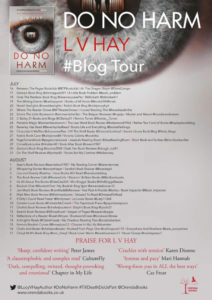 Ooh, I am delighted to be reviewing Do No Harm by Lucy V Hay today. It’s superb! 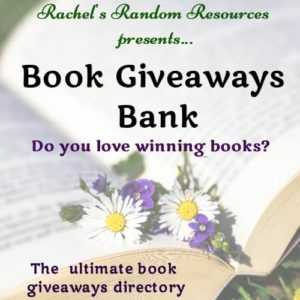 My thanks to Anne Cater from Random Things Tours for the tour invitation and to Orenda Books for the review copy. One word: wowsers! Do No Harm is absolutely brilliant. I loved Lucy V. Hay’s first book, The Other Twin, but this one is on another level. Lily and Sebastian have just got married. Lily is a teacher at the school where Sebastian is the head teacher. Lily was married before, to Maxwell, and they share a son, Denny. Sebastian is a lovely man, I liked him so much, whereas Maxwell is a posturing, jealous sort. The book starts with Lily and Sebastian’s wedding and we witness the fact that Maxwell is hanging around, watching what’s going on. 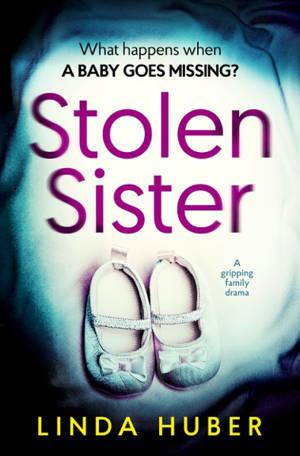 Things start to go wrong straight away for Lily and Sebastian. Is Maxwell out to cause trouble for them? Maybe, but there’s so much more to take note of in this story, so much is going on in the characters’ lives. 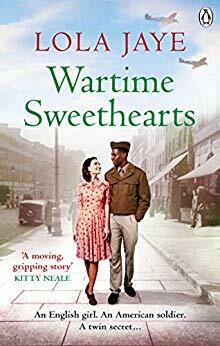 I think one of the main strengths is that this is a story about ordinary people and ordinary lives, but told in a way that I was so interested, so thrilled by them. The details of teaching and the school set up, for instance, are written in such a way that I was engrossed by them. Mind you, I was engrossed in the whole thing from start to finish. This is such a fantastic read. The story is so strong, the plotting is incredible. It kept me guessing right to the end. 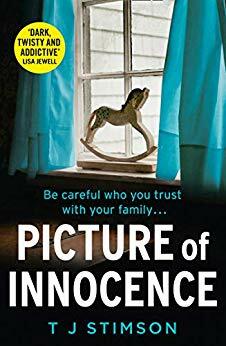 A lot of books have clever twists but this one isn’t so much about twists as about the way Hay made me think one person was the instigator of Lily and Sebastian’s problems, then another person, or was it another person. I veered all the way through between the three. It’s not easy to write so ambiguously and yet keep the story tight. This is one skilful writer. 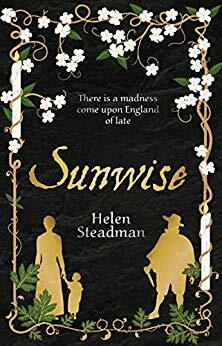 I don’t think I can begin to do justice to this amazing book in my review. I can’t quite put into words what enthralled me so much about it but as a whole package it just works so well. 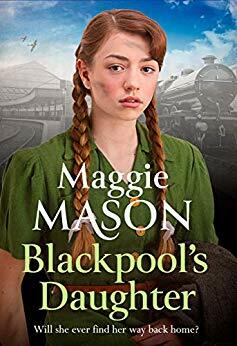 There’s a sense of foreboding, an unsure feeling where the characters (and I) just couldn’t work out where it was all going, a sense of being watched. That big eye on the front cover is very apt. 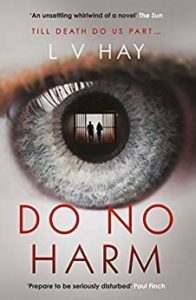 Do No Harm is tense, unsettling, intense, twisty and utterly fabulous. 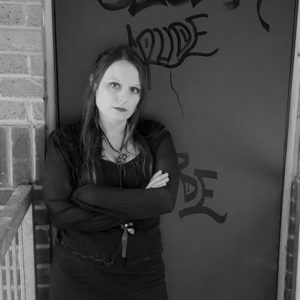 Lucy V Hay is an author to watch. My pleasure, especially when it’s for such an amazing book. What a brilliant review! I am so not about to forget this story! So twisted! And this ending?? Oh my! Thanks, Meggy. It’s really such a great book.